Which sectors is FAI currently working with? FAI started working with M&S in 2012, primarily looking at outcome measures in M&S’s Oakham chicken. We’re now collecting data across M&S’s fresh supplies for chicken, pork, eggs and dairy. 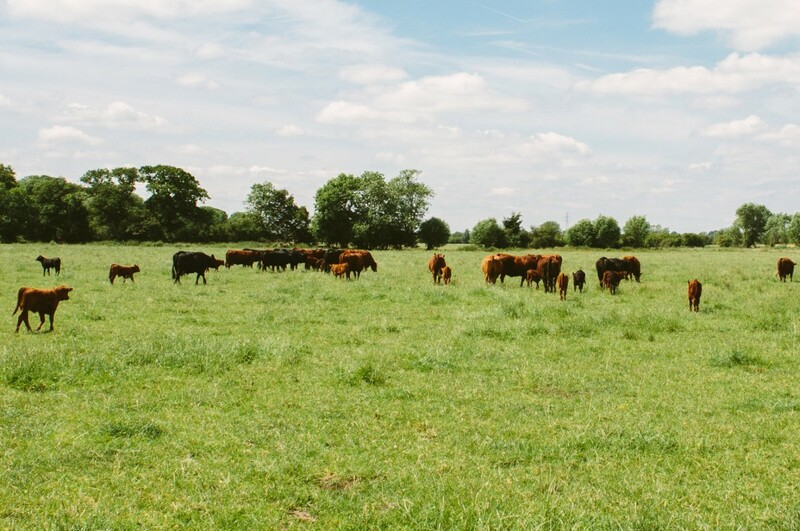 The data is collected continuously from each farm within the supply and independently analysed to provide an objective overview of the welfare of the animals within supply. Current work is focused on improving the collection of outcome measures across M&S’s Oakham chicken supply and collaborating with Two Sisters Food Group and Moy Park to find solutions to key industry challenges. Solutions can be identified from looking directly at the data to identify farms already employing best practice, or through further research and innovation. Can you give some examples of projects that have used welfare outcome measures? An evidence-based approach to understanding the issues and uncovering solutions is key to demonstrating stepwise improvement in animal welfare, so we use outcome measures to monitor the impact of all on-farm initiatives. For example, welfare outcome measures have been used to monitor the effect of changes in breed, stocking and diet on the welfare of Oakham chickens.